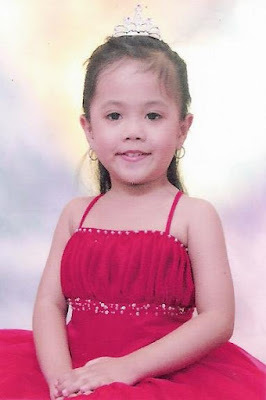 Thea participated in the United Nations Day parade when she was still in the Nursery Class. 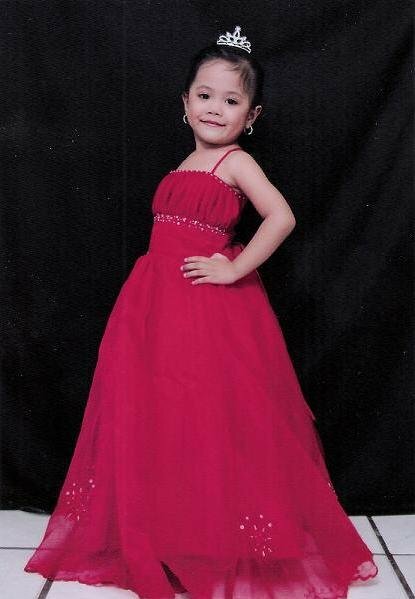 I bought this red gown in Divisoria. Gorgeous girl at marunong talaga mag-project sa camera! Ganda rin ng gown!